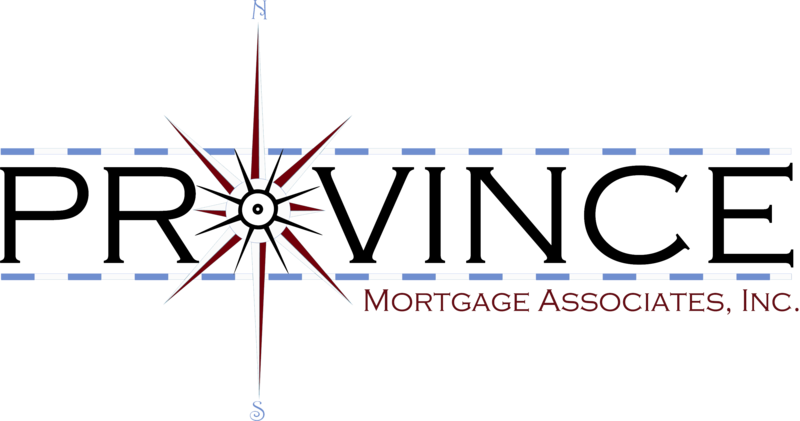 Jerry is currently a Sr. Mortgage Advisor for Province Mortgage Associates Inc. in Providence, RI. Jerry’s reputation for honesty and integrity is backed up with 25 years experience. Jerry is committed to providing his clients with the highest quality financial services combined with the lowest rates available in your area.  He has been serving the Mortgage Financing needs of Massachusetts, Rhode Island & Connecticut since 1985. He will work with you one on one to ensure that you get a financial solution that is tailored specifically to meet your financing needs. Whether you are purchasing your dream home, refinancing an outstanding loan, or consolidating debt, Jerry can help you find the right loan program at the lowest rate no matter what your needs are. Jerry’s ultimate goal is to create lasting relationships with each of his clients. To speak with Jerry directly feel free to call anytime or utilize any of the interactive tools offered throughout the site.